TWIN FALLS — Two athletes in entirely different sports may not have all that much in common, but Twin Falls High School seniors Madison Hicks and Mackenzie Connell have at least one thing they share. Both of their coaches made it clear that, when their teams were in a pinch, those two athletes were ones that could always be relied on. That kind of ability to handle pressure and thrive under it has played a huge part in forging the futures of both Hicks and Connell. On Thursday, both signed letters of intent to continue their athletic careers in college. Hicks will play soccer and run track at Spokane Community College, while Connell will head to Walla Walla Community College to play softball. Twin Falls head soccer coach Katie Kauffman said that Hicks, the Bruins’ only senior on the varsity soccer squad that placed third in the 4A state tournament last fall, was the player to look for when the team needed a spark. 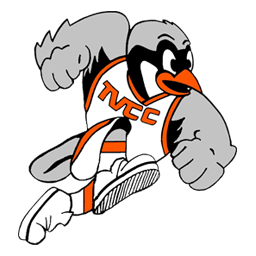 Hicks, a striker, will also run track at Spokane, while taking care of general studies with the hopes of pursuing physical therapy as an area of study down the road. She also considered North Idaho College. The plan is to find a four-year school after her two years at Spokane, where hopefully she can continue with her soccer career. “Track has always been there for me, too, but soccer is my life,” Hicks said. Kauffman said the loss of Hicks’ experience will be one of the toughest things to deal with after her departure, but has plenty of confidence that her standout senior will do well at Spokane. The confidence Kauffman has in Hicks for the next level is much like the confidence the coach gave the player in her time at Twin Falls, which Hicks credits as the reason she has the chance to move on. With Connell, the same way the soccer team leaned on Hicks, the Bruins’ softball program has leaned on the senior headed to Walla Walla. Head softball coach Tonia Burk recalled a few stories that outlined Connell’s importance to her team, with one in particular sticking out. In the state tournament two years ago, facing eventual state champion Middleton, Burk bypassed her No. 1 pitcher, opting to start Connell, the usual No. 2. Without hesitation, Connell took to the circle and led the Bruins to a win, which turned out to be the only time Middleton lost in that tournament. Connell was the co-pitcher of the year in the conference last season, and has been a key figure for the Bruins in her four years, although she noted that she almost didn’t play softball as a freshman, until Burk convinced her to do so. She believes she’ll pitch and hopes she can play some outfield at Walla Walla, where she’ll get work done toward eventually studying to become a dental hygienist. 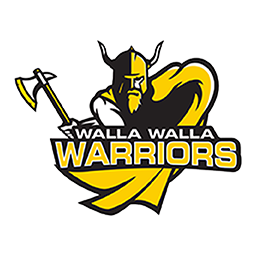 Treasure Valley Community College was another option for Connell, but she chose Walla Walla after her visit a few months ago, thanks to a campus she loved and coaches she felt she’d fit in with. The hope for Connell is to go to a four-year school after her two years, and, with a sort of head-down, professional way of going about her play, Burk believes the senior has a good chance of doing that. 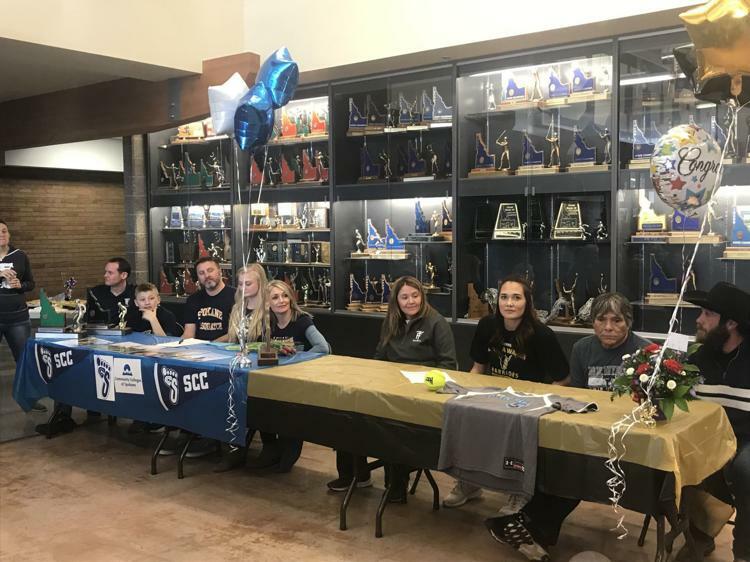 Connell said she’s most excited to just improve as a player at the next level, and owes everything up to this point to the people from Twin Falls that got her to Walla Walla.